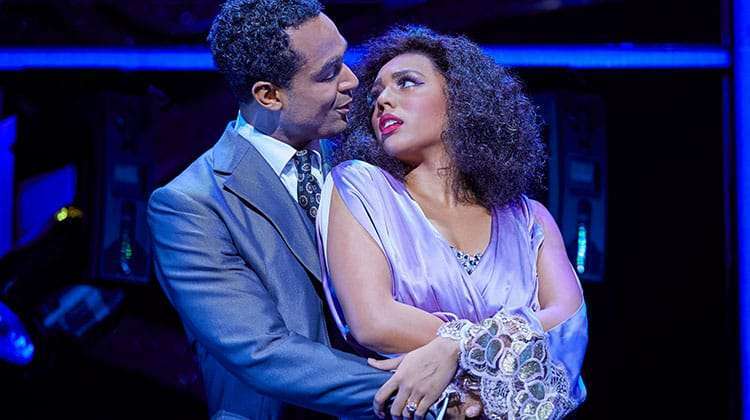 Dreamgirls The Musical at the Savoy Theatre. 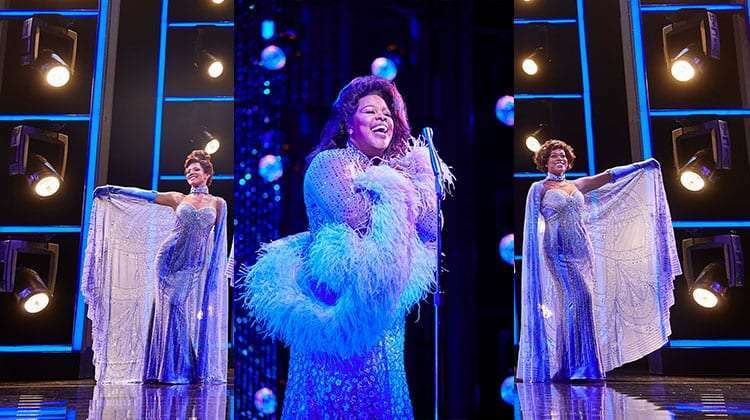 Thirty-five years after the ground-breaking original Broadway production, DREAMGIRLS transports you to a revolutionary time in American music history, inspired by R&B music acts in 1960s America. 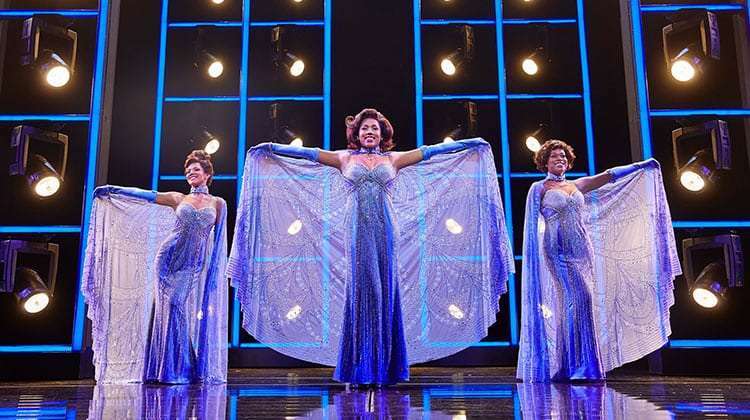 Dreamgirls charts the tumultuous journey of a young female singing trio, from Chicago, Illinois called ‘The Dreams’, as they learn the hard lesson that show business is as tough as it is fabulous and features the classic songs ‘And I Am Telling You I’m Not Going’, ‘I Am Changing’ and ‘One Night Only’. 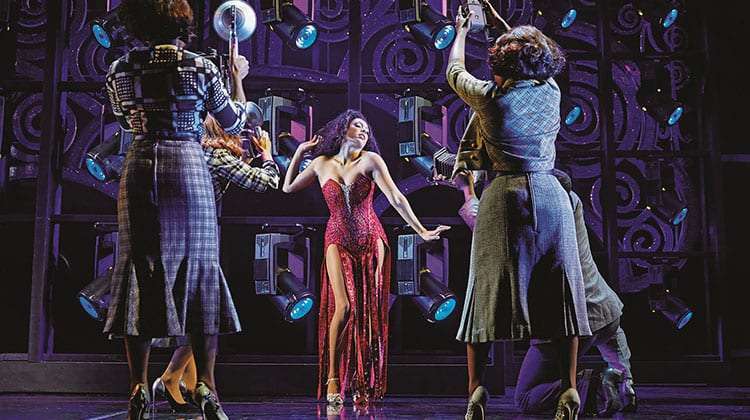 With book and lyrics by Tom Eyen and music by Henry Krieger, the original Broadway production of Dreamgirls, directed and choreographed by Michael Bennett opened in 1981 and subsequently won six Tony Awards®. This new production is directed and choreographed by the hugely successful, Tony and Olivier award-winning Casey Nicholaw ( The Book of Mormon , Disney’s Aladdin , Something Rotten! ). 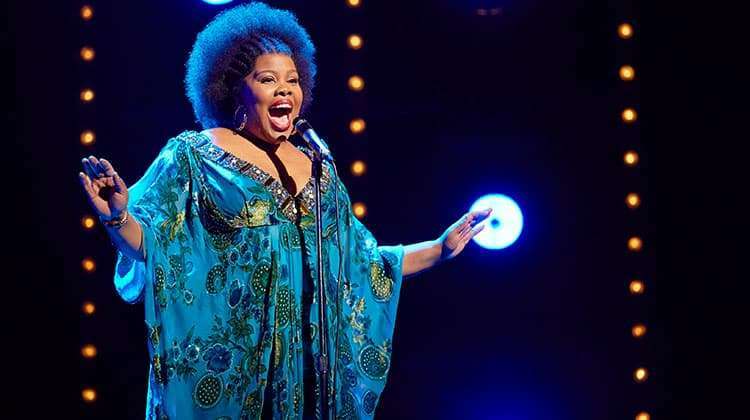 Dreamgirls is currently booking until 12 January 2019 at the Savoy Theatre. 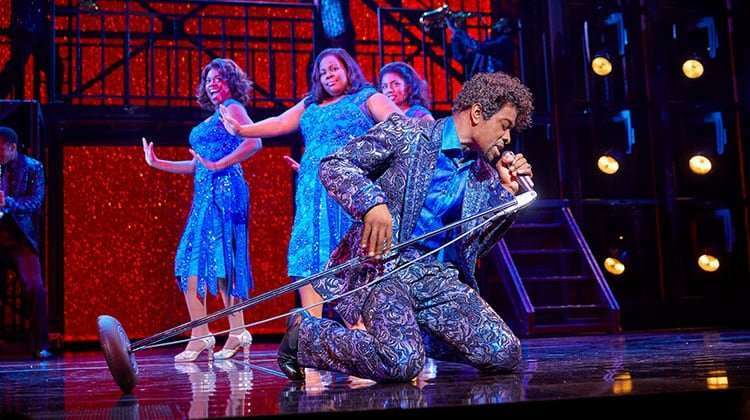 Dreamgirls is a musical based on the show business aspirations and successes of R&B acts such as The Supremes, The Shirelles, and James Brown in the sixties. Moya Angela, Marisha Wallace and Karen Mav share the role of Effie White at different performances throughout the week. 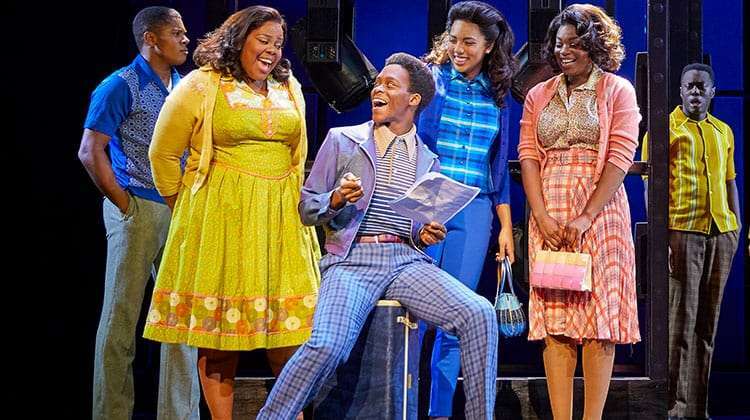 The cast also features Asmeret Ghebremichael (Lorrell Robinson), Joe Aaron Reid (Curtis Taylor Jr.), Brennyn Lark (Deena Jones), Tosh Wanogho-Maud (Jimmy Early), Durone Stokes (C.C. White), Delroy Brown (Marty) and Kimmy Edwards (Michelle Morris). Completing the cast are Michael Afemaré, Callum Aylott, Georgia Bradshaw, Jabari Braham, Ashford Campbell, Sanchia Amber Clarke, Nicole Raquel Dennis, Nicole Deon, Rhiane Drummond, Ashlee Irish, Emma Louise Jones, Ashley Luke Lloyd, Samira Mighty, Jayde Nelson, Aston New, Sean Parkins, Kirk Patterson, Rohan Pinnock-Hamilton, Ryan Reid, Rohan Richards and Joshua Robinson. 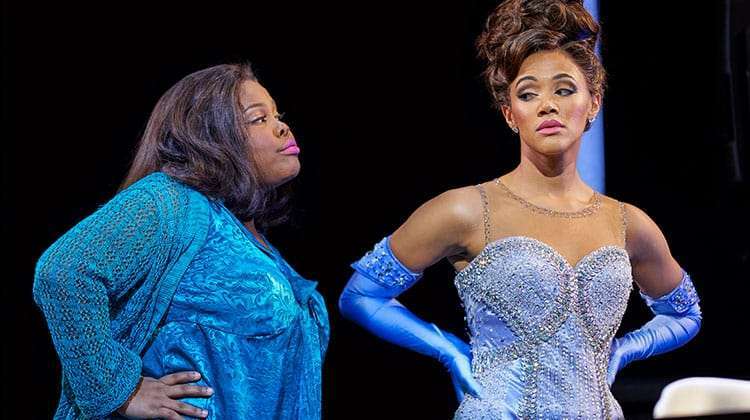 Why book Dreamgirls The Musical tickets with us? 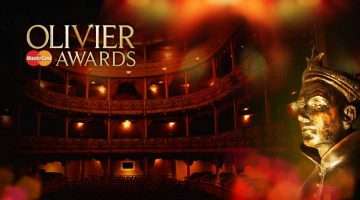 Tickets go on sale in the Spring with previews from November 2016 at Savoy Theatre. 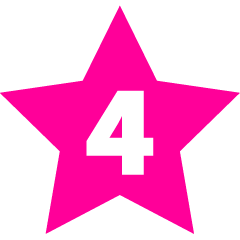 Sign-up to our alerts and we’ll let you know when booking opens.